For this event, we focused on the risks associated with falls in dementia. We welcomed a very special guest, Dr. Alexandra Papaioannou, who helped us identify those at risk for falls. She helped us outline and consider strategies to implement to increase fall prevention and assess how cognitive impairment and dementia put people at an increased risk of life-altering falls. Dr. Papaioannou is passionate about improving the quality of health care for seniors by applying the best available research and believes the next generation of health care professionals and volunteers need to connect with seniors to learn and work together as a team. 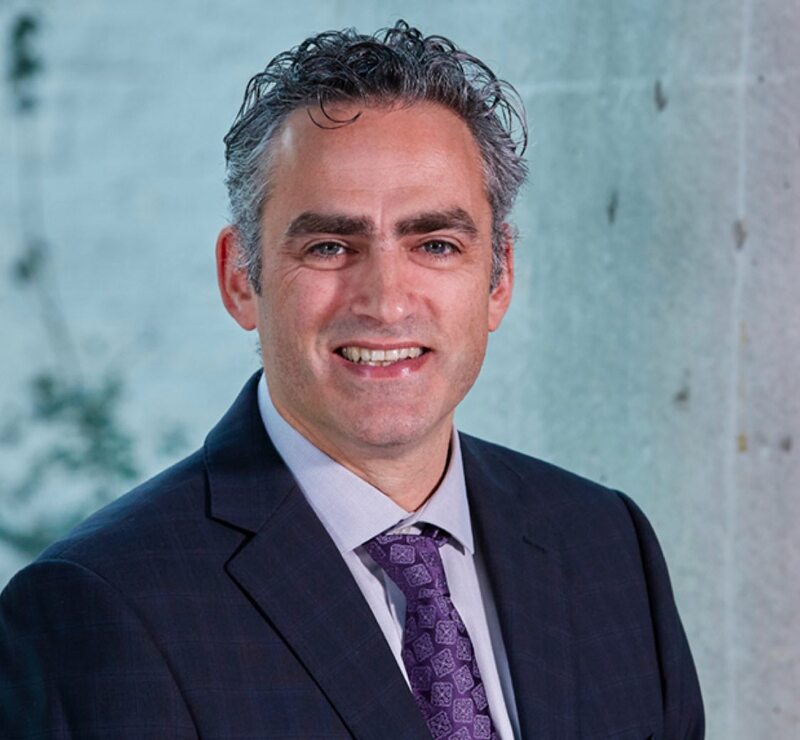 As Professor of Medicine at McMaster, Dr. Papaioannou holds a joint appointment in the Divisions of Rheumatology and Geriatric Medicine and is an Associate Member in the Department of Clinical Epidemiology, Biostatistics and Medical Sciences. She is also the past Director of the Division of Geriatric Medicine at McMaster. She completed a Master of Science (MSc), Health Research Methods at McMaster University and is a Geriatric Medicine Specialist at Hamilton Health Sciences' St. Peter's Hospital. 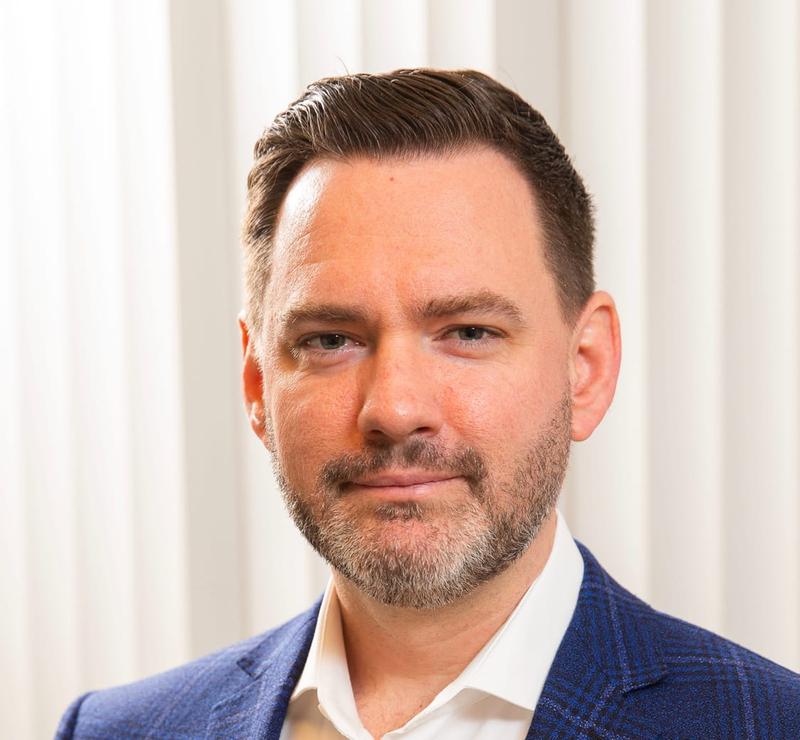 Through his work with patients with dementia and their families, Dr. Sztramko came to understand that there is a desire and need for online education about dementia that has been developed by experts in geriatrics. This inspired him to pursue the creation of iGeriCare. At the Division of e-Learning Innovation, Dr. Levinson exercises his passion for researching and developing online solutions to deliver high-quality health educational experiences to both the public and health care professionals. 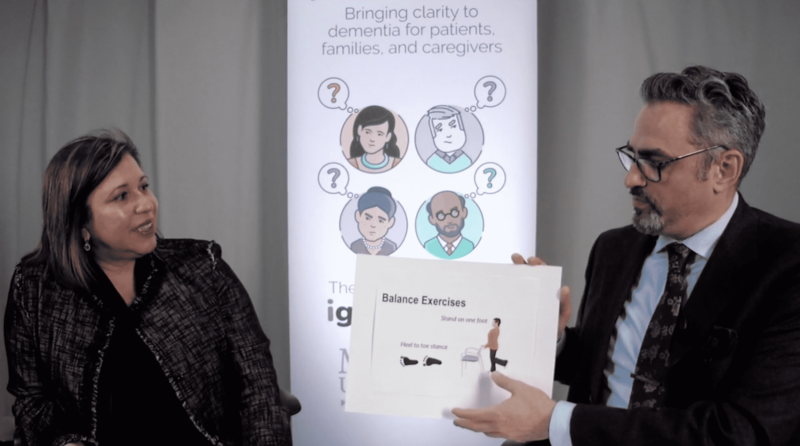 IGeriCare provides a unique opportunity to leverage his expertise in mental health and learning technologies to create a modern and engaging approach to dementia education. Subscribe to our newsletter - Don't miss out on live events!